Haier, though very popular in consumer electronics in Pakistan, is nascent to our smartphone industry. However, it has successfully achieved recognition in the category of entry-level phones. 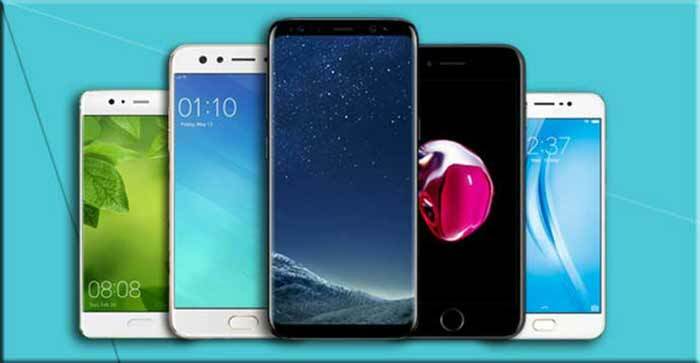 If you are still unaware of its presence, move to Haier latest smartphones listed in our exclusive catalogue for Haier. Also see latest Haier smartphone prices in Pakistan. If you are not finding something in our Haier’s Smartphone Directory, bring it on, we promise you to update at minimal notification. Just stay tuned to our page to see the latest on our online store. Top 10 Smartphones Trending Last Week in Pakistan! Win 70 Haier Mobiles on purchasing deal of McDonalds Value Meal. Haier Introduces Haier Esteem i90. Haier will soon start its assembly line in Pakistan.